Welcome to Rocket Talk — a talk show series where we discuss rockets, space exploration, and all that the space program has to offer. Every month we will air a new episode on our YouTube channel that dives into all of the cool, behind-the-scenes action that goes into rocket launches. Today, our host, Bernie Guenther, sits down with guest host Jon Cowart to discuss the Saturn V Center at the Kennedy Space Center Visitor Complex and what the future holds for space exploration. Bernie and Jon begin by discussing the new space race that currently has private spaceflight companies competing to be the first commercial company to launch a manned rocket from American soil to the International Space Station, the moon, and beyond. They dive into the early start of the space program at Kennedy Space Center, a time when scientists weren’t even sure if astronauts could swallow in space — much less survive. 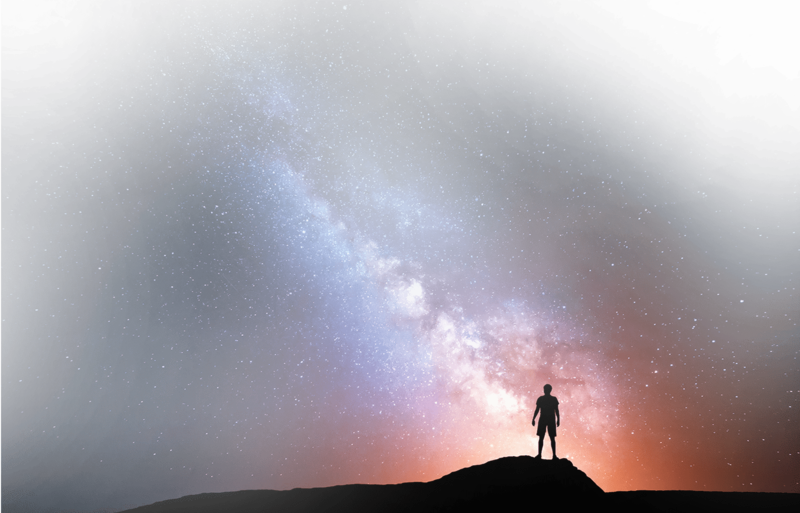 Fast forward a few years to when the Saturn V, the largest rocket ever built, and the Apollo program that brought Americans to the moon ushered in a new age of excitement around the space program. We follow James McMullin as he walks around Space View Park in Titusville to see what people know about launching rockets to space. Our hosts talk about the best spots to watch rocket launches, why NASA chose Cape Canaveral to launch rockets from, Elon Musk, the future of spaceflight, what NASA is up to, and tons more. 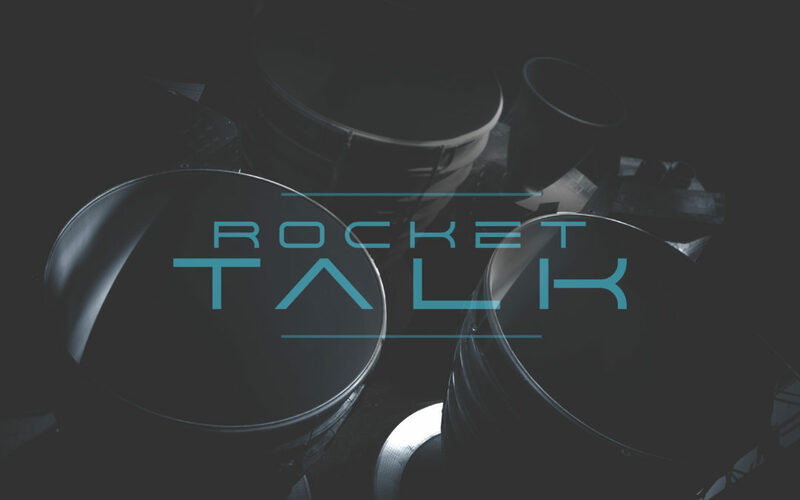 Tune into our very first episode of Rocket Talk to watch the topics discussed in-depth and make sure to like, share, and subscribe.